Getting ready for the Oscars? This sangria made with The Good Cider is sure to be a hit. 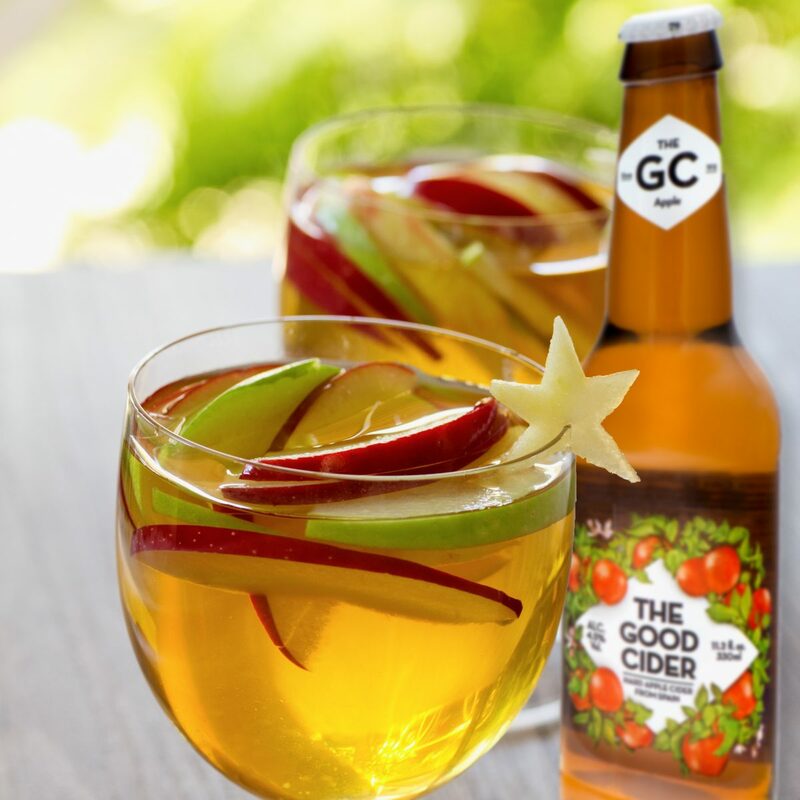 In a pitcher, combine all ingredients except The Good Cider. Just before serving, add The Good Cider. Serve over ice. Mix together ingredients in a shaker. Serve over ice and garnish with fresh mint.